is a new floral product completely Made in Sardinia. It is an ornamental branch exclusively cultivated and produced by Twelve Energy, the company which owns the biggest photovoltaic greenhouse park in the world in Sardinia, specifically in the town of Villasor near Cagliari. Smeralda Green Show is a bright green branch with no thorns. It is a variety cultivated directly in the ground soil (it can reach a height of 3 meters) and it grows one centimeter each day after the stem is harvested. Since it is a live product with shoots at the end of the branch, its vase life can be very long. It is cultivated in very specific conditions, partially in shade due to the presence of the photovoltaic panels installed on the greenhouse roof. 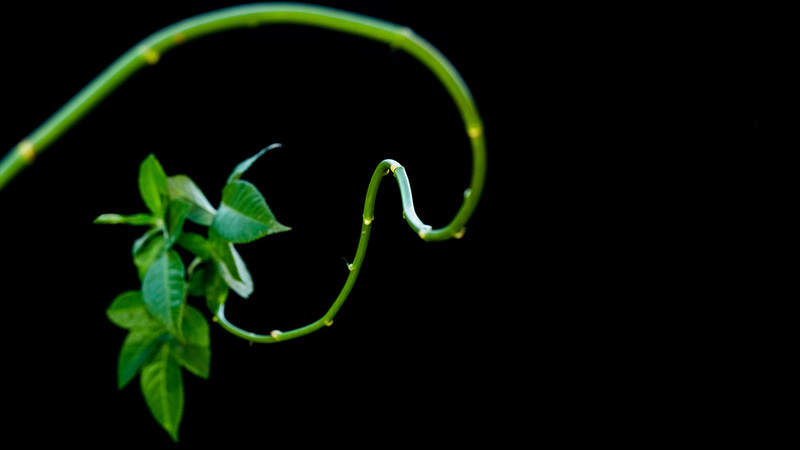 For this reason, as Smeralda Green Show plants are constantly moving towards the light, they assume a curved and wavy shape, creating extraordinary and elegant movements with their green branches. Smeralda Green Show is the result of Twelve Energy’s activity of Research and Development in the floriculture sector with the aim of producing highly innovative products which can bring Sardinia among the leaders in the European floriculture market. The innovative feature of Smeralda Green Show lays in the decorative branches (which derive from the Corallo Erecta™ variety – Patfru) with their great flexibility that allows easy handling of the product.